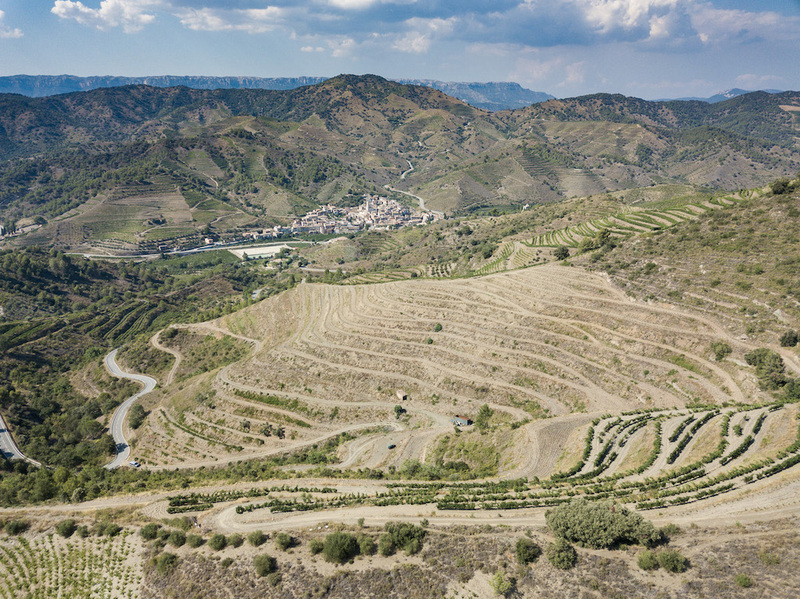 In addition to the municipalities of the nine villages that make up the DOQ Priorat, the territory of the protected designation of origin includes a good part of the municipality of Molar, nearly half of the area. 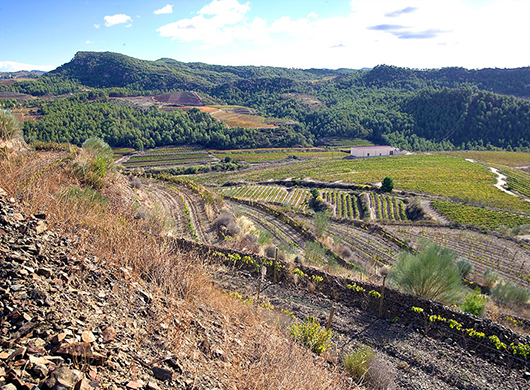 These lands are formed mainly of slate, which in the geological, climatic and lithological environment were considered suitable land to produce wines with the characteristics of the wines of Priorat. 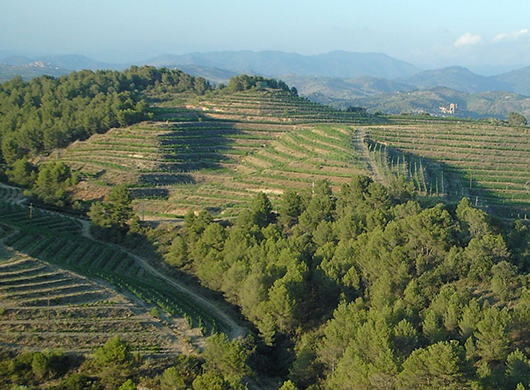 In this area there are many disused mines that follow an underground seam of highly mineralised igneous rock, which extends to the neighbouring town of Bellmunt, where there are also a large number of mines currently in disuse. 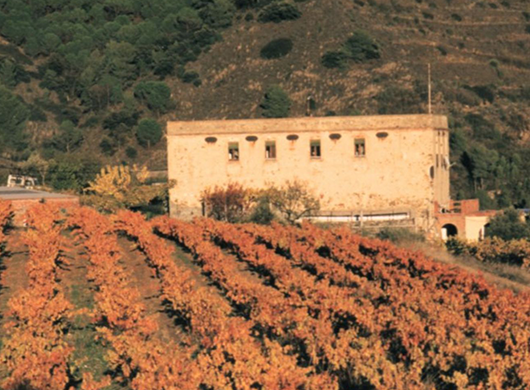 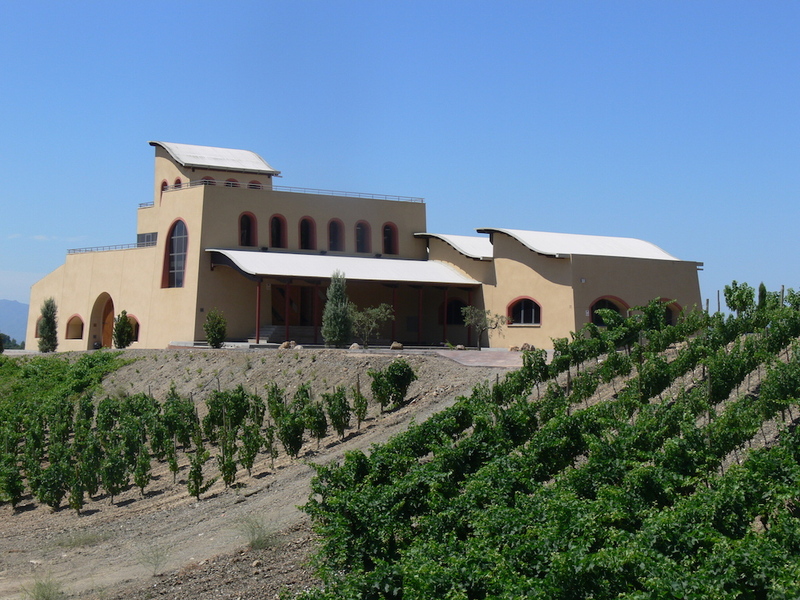 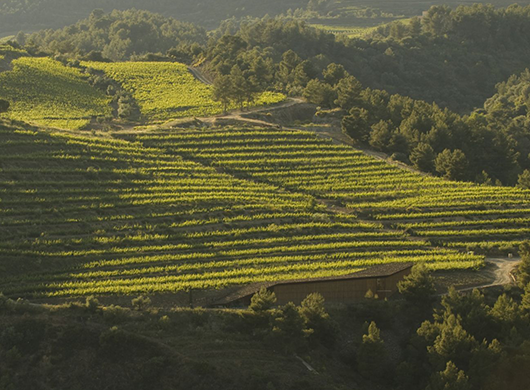 This fact gives continuity to the geological and geographical space of the DOQ Priorat. 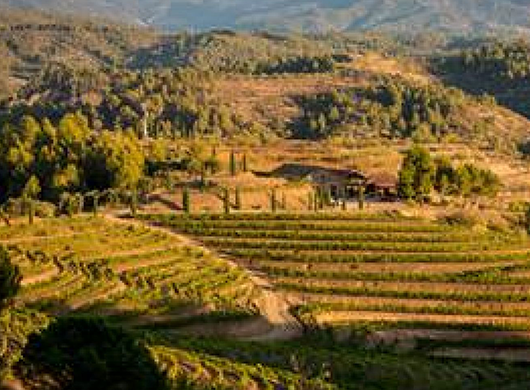 The places that make up this part of the term are the lands situated in Solanes, Collades, Cometes, Noguerals, Colais, Garranxons, Mataveres and Planassos.